A total of 260,144 people are currently being held in prisons across Turkey, Justice Minister Abdulhamit Gül told during budgetary presentation on Nov 20. As of Nov 16, 2016, a total of 260,144 people are being held in 385 prisons in Turkey, of which 202,434 were convicted and the remaining 57,710 are kept pending trial, Gul highlighted. The majority of those behind bars were impriosed as part of the Turkish government’s post-coup crackdown on the followers of the Gulen movement. Turkey survived a military coup attempt on July 15 that killed over 240 people and wounded more than a thousand others. Already increasingly-authoritarian Turkish government has leveled up its crackdown against its critics since then with broad interpretation of its anti-terror laws. 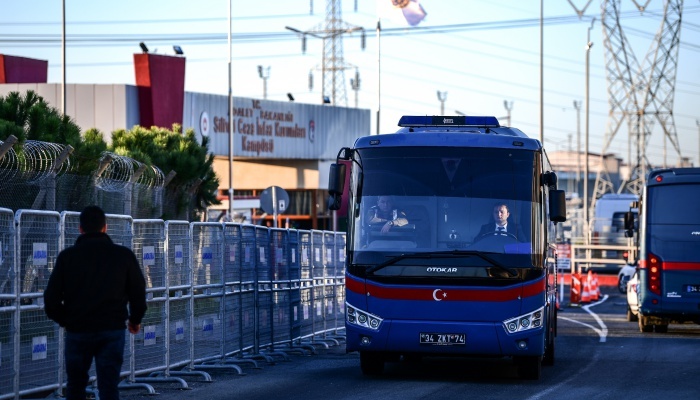 Gulenists, blamed for the coup despite their denial of involvement, became to the primary target of the crackdown, while Kurdish minority as well as civil society of different backgrounds took a toll from the crackdown, too. Interior Minister Suleyman Soylu said last week that Turkish law enforcement have taken into custody as many as 217,971 Gulenists since the summer of 2016.